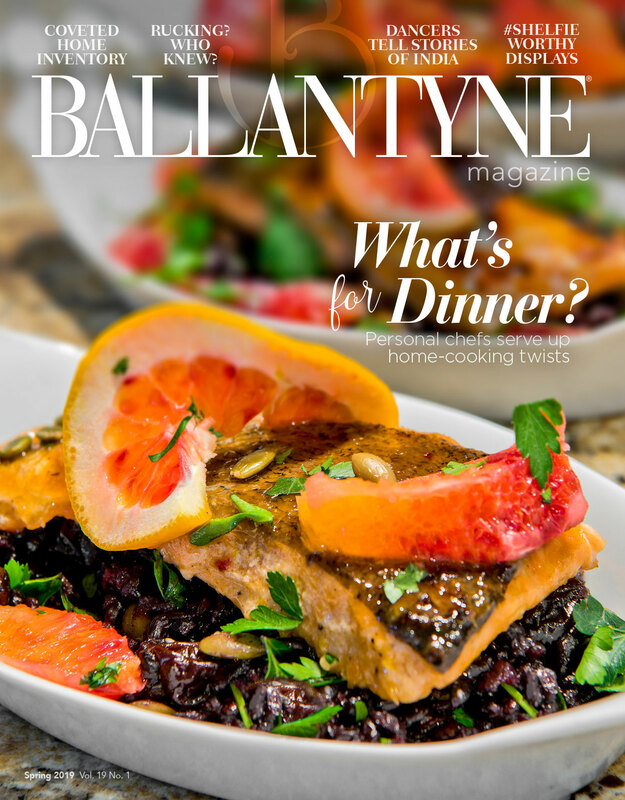 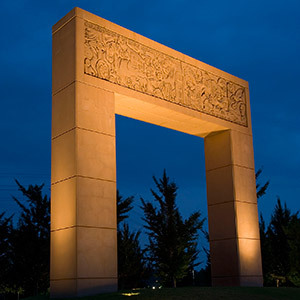 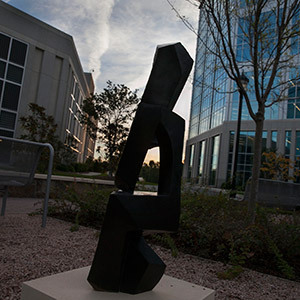 Ballantyne Corporate Park’s art collection is designed to enhance the experience for tenants and community members alike. 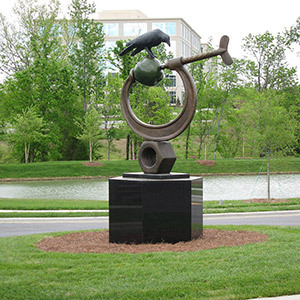 Located at the main intersection of Johnston Road and Ballantyne Commons Parkway, the four corner monuments were erected at the hand of Johnny Harris to draw attention to the future site of Ballantyne. 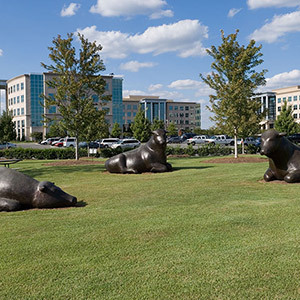 The art on the 30-foot clay monuments was sculpted by Yugoslavian artist, Boris Tomic, and pay tribute to Charlotte’s roots – finance, human spirit, transportation and technology. 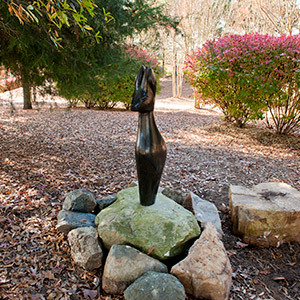 Animal sculptor Peter Woytuk also created the ravens throughout the Park. 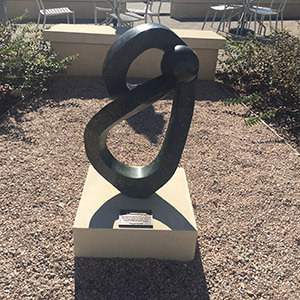 The bronze beauties are inspired by Woytuk’s childhood fascination with stories about the birds and the fact that “they spend 90 percent of their lives playing because they’re so adept at survival.” The impressionistic sculptures capture the lively spirit of the birds. 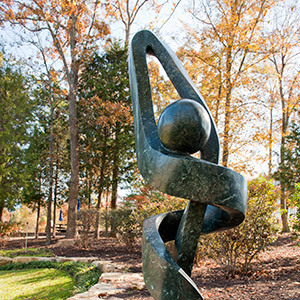 Locations include Kosonen Park, the roundabout by the Crawford Building and atop the Simmons Building. 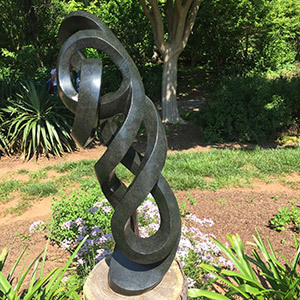 Ballantyne Corporate Park presents six sculptures selected from Daniel Stowe Botanical Garden’s ZimSculpt exhibit, featuring handcrafted sculptures from Zimbabwe. 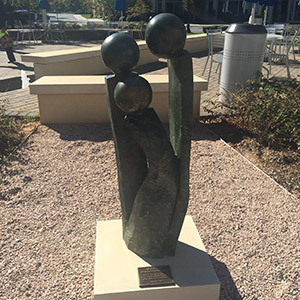 The pieces thematically relate to their respective locations throughout the Park.